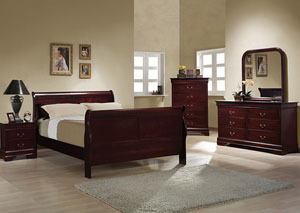 Let this cozy sleigh-style full bed, finished in red brown, be the heart of your bedroom. 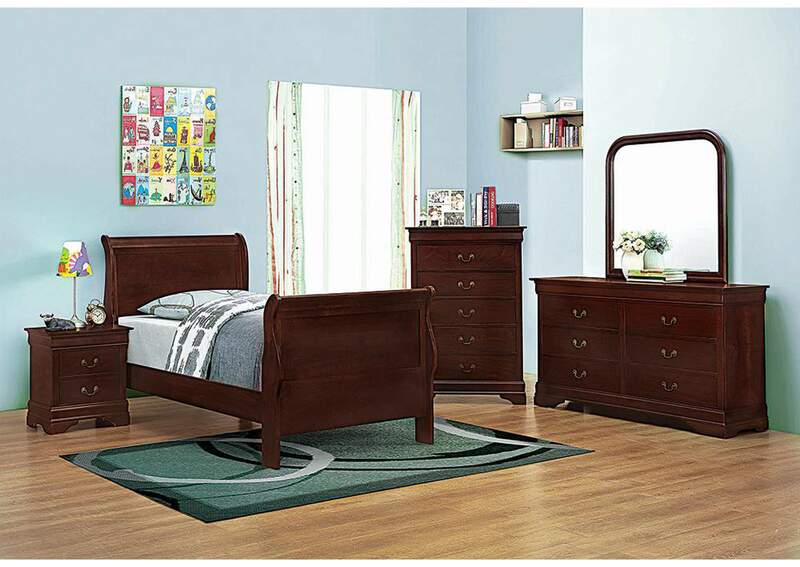 This bed's angled headboard and footboard feature two panels and framed edges that give the bed personality and fun touches of style. Four thin, rectangular legs support and elevate the bed. 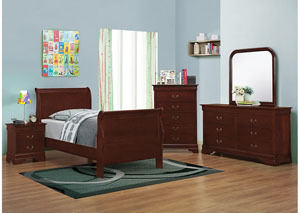 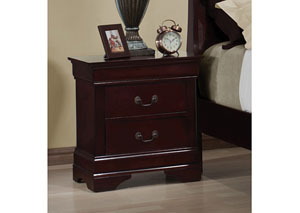 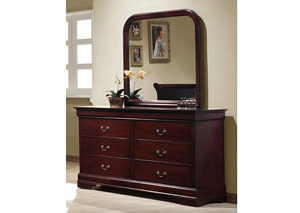 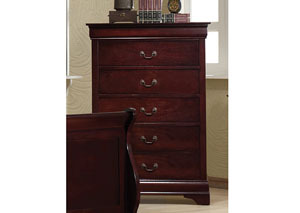 Pair with the Louis Philippe Collection's dresser and nightstand to give your bedroom a truly cohesive look.